Stalwart Finnish psych lords, and Supersonic Festival veterans, Circle return to Birmingham for a Supersonic 2015 warm up show at the Hare and Hounds. 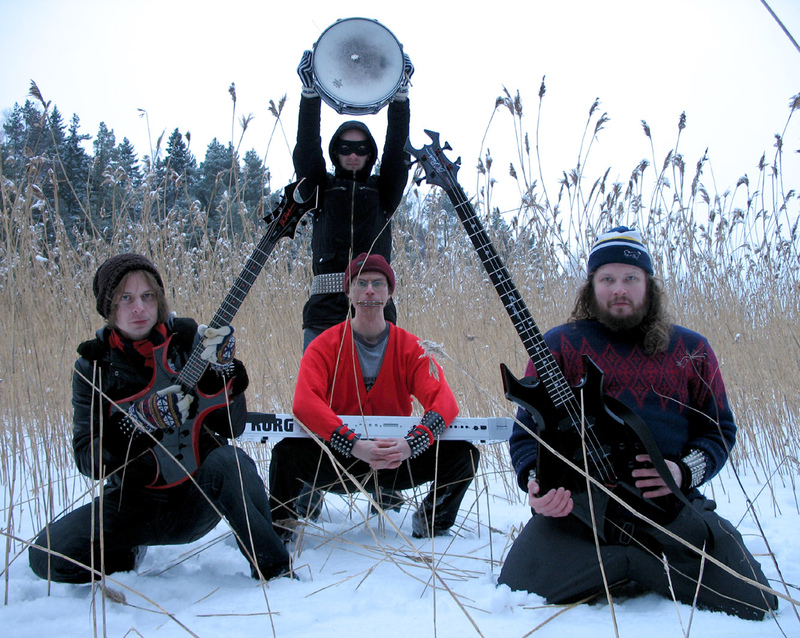 Formed in 1991, Circle is the most visible and prolific name in the Finnish avant-rock underground. Having survived innumerable lineup changes, the band and its founder, bassist/vocalist/guitarist Jussi Lehtisalo, have constantly reinvented themselves, weaving hypnotic mantras out of exacting Krautrock beats, heavy riffs, arty noise, dark psychedelia, and soundtrack-like beauty. Hard, chilly repetition has served as the lone unifying theme throughout 15 years of experiments. Support for this warm up show comes from the mighty Hey Colossus, who are currently riding a wave of “album of the year” reviews for their latest opus ‘In Black And Gold’. Hey Colossus will smash you in the face with a wall of grimy noise and murky lyrics. Amply fleshing out the line up is Birmingham’s own doom-sludge five piece Opium Lord, sure to open the night loud and kick you into shape with their abrasive and filthy noise.